One of the richest benefits of golf can be found in what happens with your family down the years. It’s one of the biggest reasons to get your children hooked on the game (and to include yourself in that). 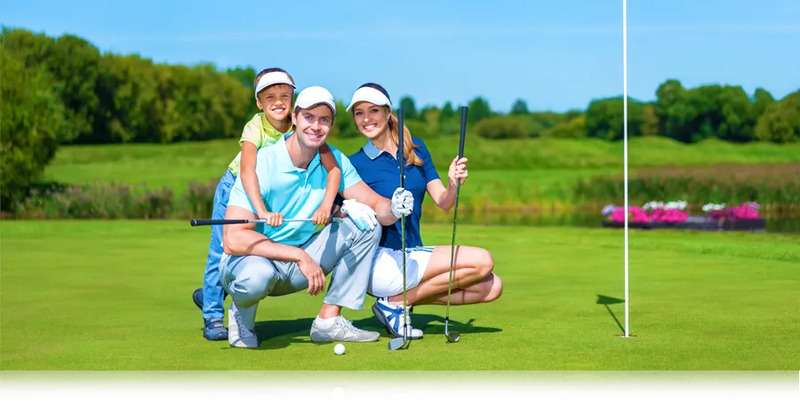 Golf is an activity you can take part in with your children and your grand-children. Think about that opportunity. Something you can do with a son or daughter when they’re 8, 18, 28, 38, through-out their life. A chance to take part in an activity one day with a child and a grand-child. Golf has become a healthy, outdoor, family activity.